As a third installment in the Provision Room series, we will talk about making your own mixes and spices for the pantry. 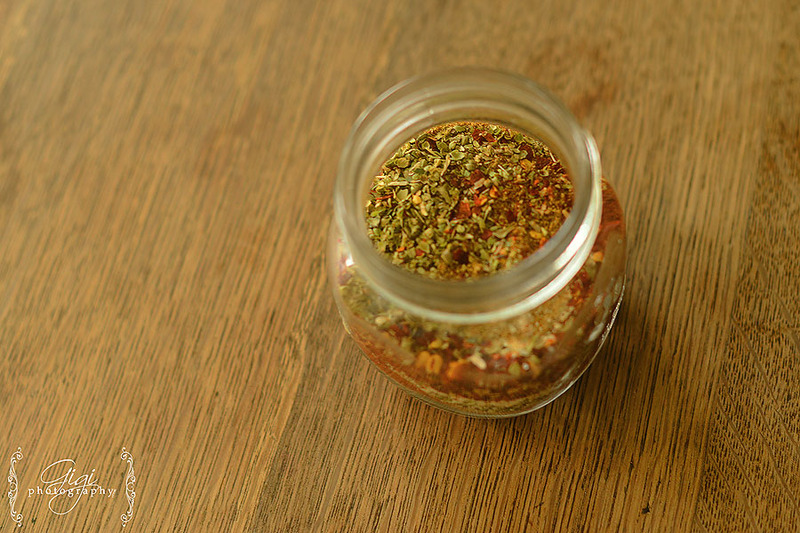 I know we have all been often tempted to purchase readily made spice mixes at the grocery store. Even worse are the pre-packaged cake and muffin mixes. They are easily used and can often help in a time constraint, but they are not healthy and cost more than making the mix at home. 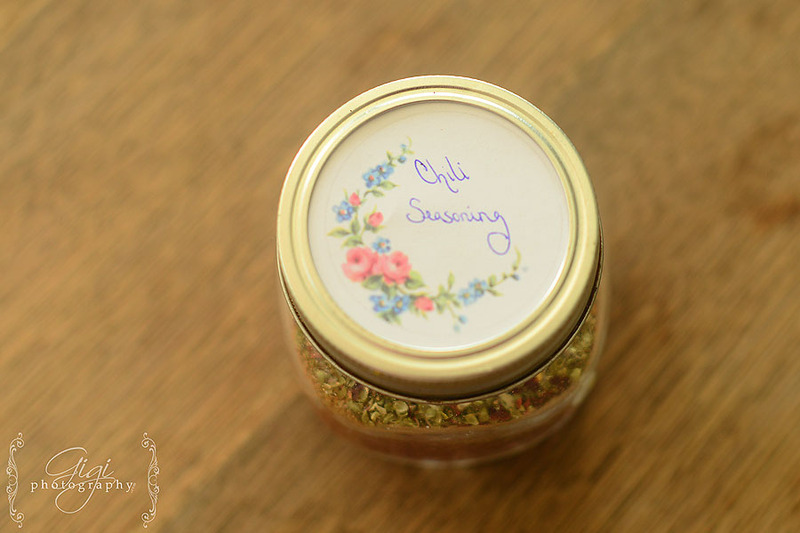 With a little forethought, one could prepare her own mixes – whether baking or spices for cooking – and store them in her pantry, thus contributing to her Provision Room as a whole. A Large List of Mixes to use including brownies, scones, muffin (one of my favorites) and pancake mix. 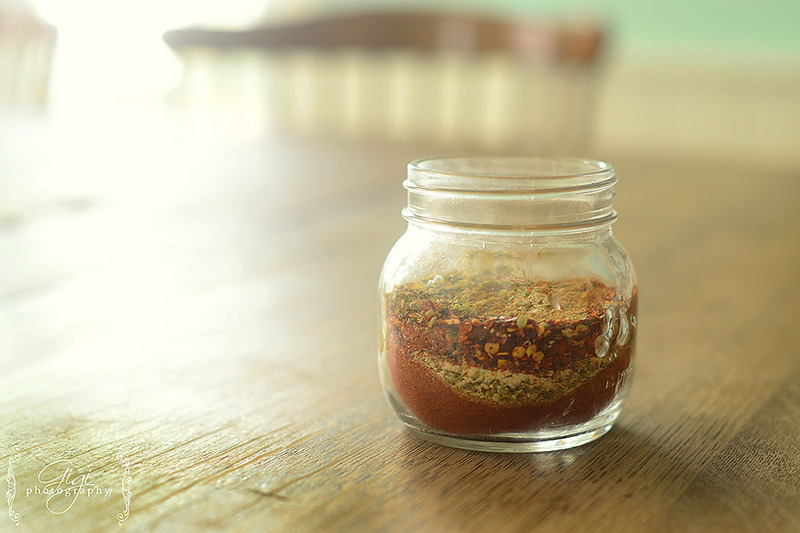 For seasonings in cooking and preparing your meals, we have a few recipes of make your own seasonings. 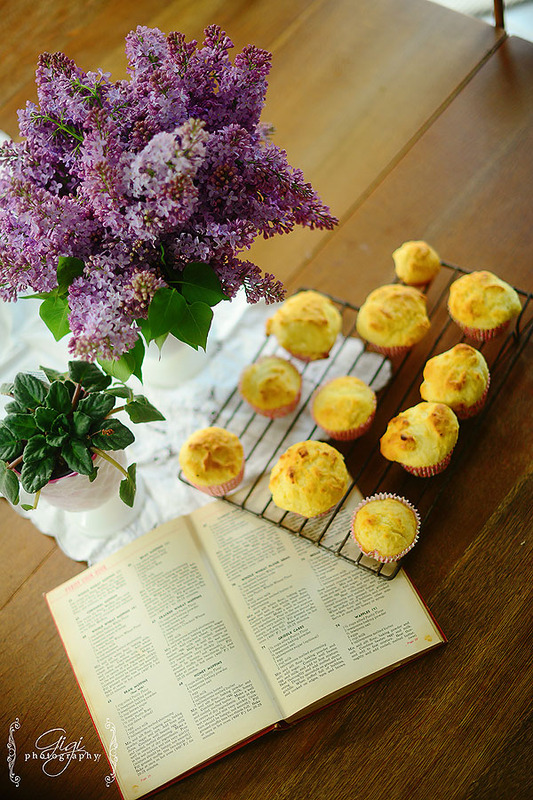 Recipes gathered from Keeper of the Home magazine. Mix together and star in a mason jar. Mix together and store in a jar. 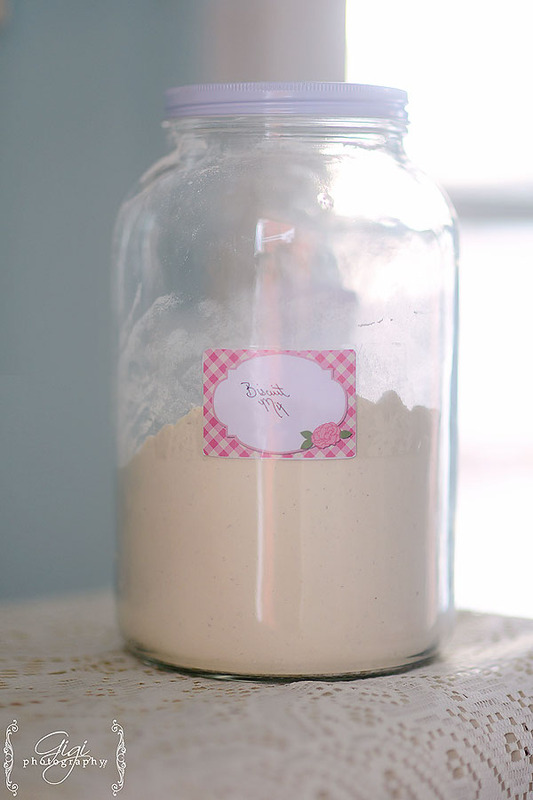 Mix together and store in a glass jar in the pantry. 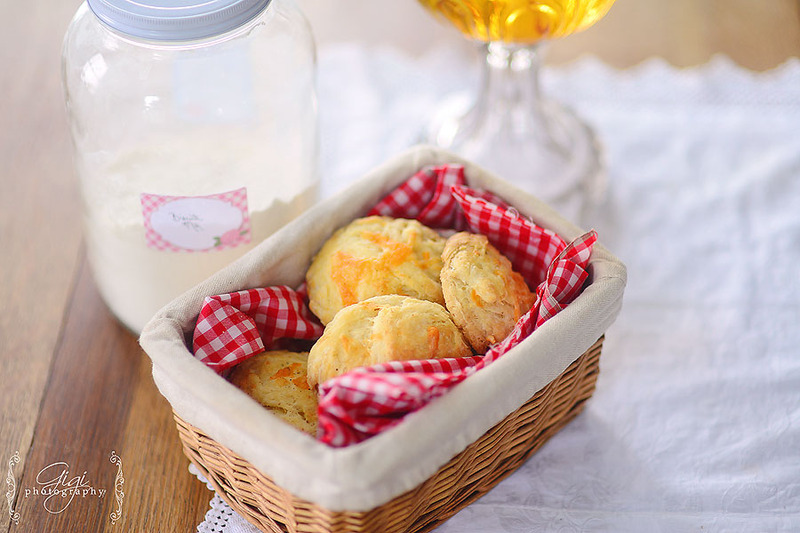 Of course, store it in a glass jar and place in pantry. 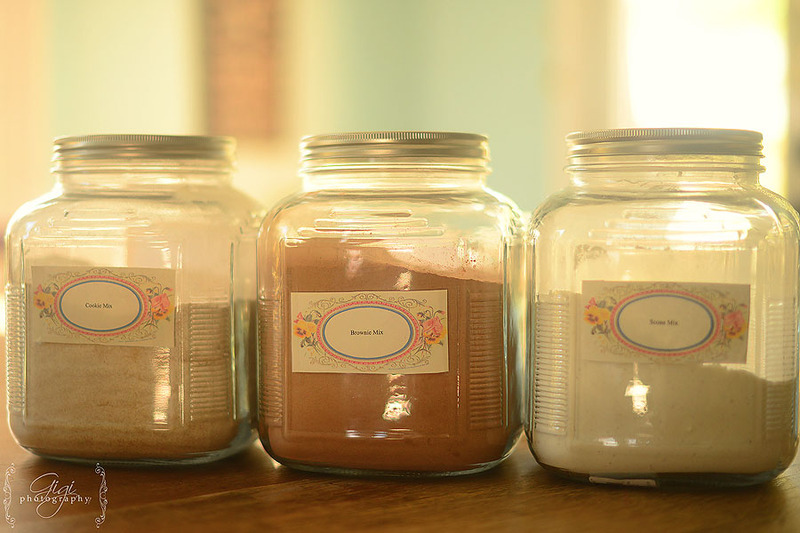 Having your mixes and pre-blended spices readily available in the pantry will help streamline your cooking and baking, especially on those busier days. For the next installment, we will talk about purchase items in bulk … because that certainly does help in filling the Provision Room. admin – Nic, thank you for your sweet encouragement. You are a blessing! Nic – Thank you, thank you, thank you for posting all this. I follow your blog religiously. You are an inspiration. You are so blessed to live the life you do. 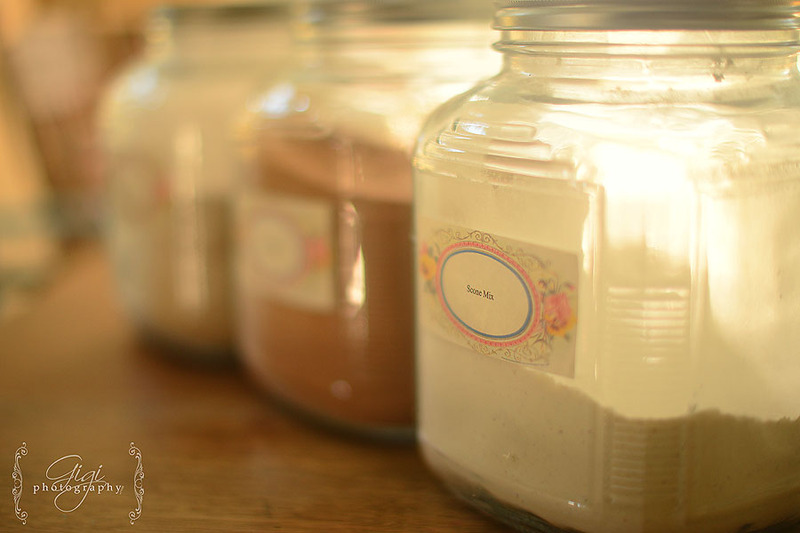 Leigh – I love homemade mixes! 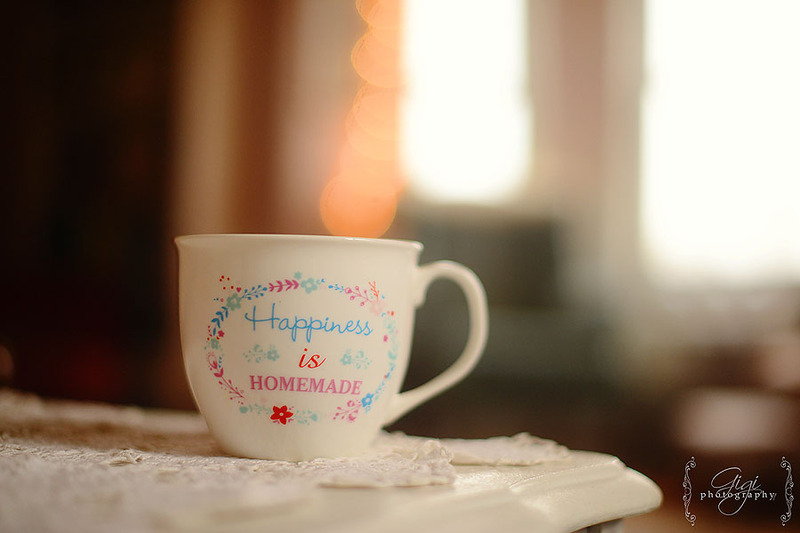 Homemade is better because it has love in it. Thank you for sharing some of your favorites.